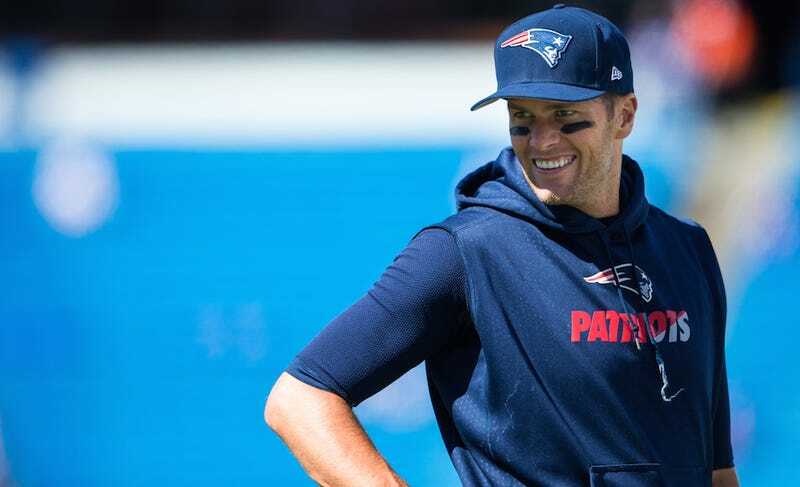 Tom Brady, who said earlier this month that a Trump presidency “would be great” because Donald Trump gave him a free hat once and is “a hell of a lot of fun to play golf with,” has since chastised the media for taking his opinions seriously. NICE TRY, BRADY!!! Nothin’ Trumpier than bald ignorance.